October Terrific Kids at Fairview Alpha Elementary are, on front row from left, Shiloh Guin, Daylan Peace, Kristina Corley, Baylee Harris, Emma Cook, Ma’Liyah Garner, Logan Rachal, Cartrez Reliford and Larajanay Pier. On back row are Kiwanis sponsor Emily Settle, Malik Lewis, Bobby Reliford, Andrea Rushing, Gracie Adams, LeBriana Daniels, Penelope Connell, Naylon Pye and Fairview Terrific Kid sponsor Theresa McLaren. 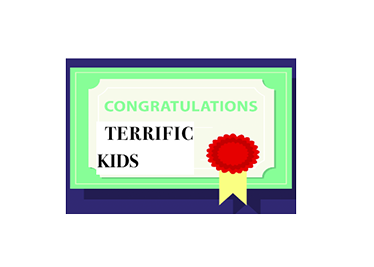 Terrific Kids is a student-recognition program that promotes character development, self-esteem and perseverance.